A will gives you the opportunity to custom-design the legacy you want to leave the world. As you consider what to include in your will, it is often helpful to take a comprehensive inventory of your assets and property. 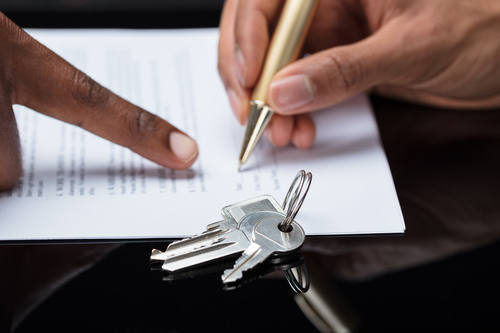 Once you've gathered this information, you can better determine what you want to ultimately incorporate into your estate plans; below, three of the most important inclusions are discussed in more detail. Any real property that you own in your own name (and your own name only) should be a part of your will. This includes real estate like homes, businesses, and rental housing, as well as land such as lots, parcels, and subdivisions. You can decide who you want to receive your property upon your death and leave the appropriate instructions for the inheritance in your will. All cash in your own name should be accounted for in your will. The contents of your checking and savings accounts are the most obvious examples of cash that most people have on hand. Other examples include money market accounts, stocks, and bonds--basically any ready cash money or items that can be easily converted to cash. Most of us have certain treasured possessions we'd like to pass on to friends or loved ones. These, too, should be included in your will. While assets of this type could conceivably be valuable, like artwork or jewelry, they don't necessarily have to be; any asset that has special meaning to you, even if it has little or no resale value, should be considered in your will. To start designing a will, contact We the People of NY. Based in New York City, this experienced team offers a number of legal services, including legal document preparation. Call (212) 633-2200, visit them online, or message them on Twitter to schedule an appointment. What Are the Consequences of Not Having a Will? What Legal Documents Do You Need When Filing for Divorce?